SiteMeter “permanently retired.” Image credit: David Melin. Well, Sitemeter seems to have finally died. According the CurrentlyDown.com it has been down since July 5 and the image above taken from Twitter indicates it has been permanently retired. This follows many problems in the past so it appears unlikely to appear again. My advice to those who have been using Sitemeter is to consider replacing it with Statcounter or a similar counter. Have a look at the NZ Blog Rankings FAQ. for advice on this. This is particularly helpful to those wondering how to set up sitemeters. Please note, the system is automatic and relies on blogs having sitemeters which allow public access to the stats. So this month’s list is greatly reduced. At last count, there were about 45 NZ blogs on the ranking list using Sitemeter. Here are the rankings of New Zealand blogs with publicly available statistics for July 2017. Ranking is by visit numbers. I have listed the blogs in the table below, together with monthly visits and page view numbers. Meanwhile, I am still keen to hear of any other blogs with publicly available sitemeter or visitor stats that I have missed. Contact me if you know of any or wish help adding publicly available stats to your bog. Here are the rankings of New Zealand blogs with publicly available statistics for December 2016. Ranking is by visit numbers. I have listed the blogs in the table below, together with monthly visits and page view numbers. Meanwhile, I am still keen to hear of any other blogs with publicly available sitemeter or visitor stats that I have missed. Contact me if you know of any or wish help adding publicly available stats to your bog. 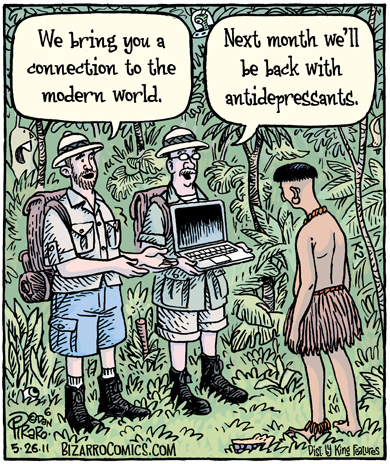 Bizarro Cartoon 5-26-2011 from Some visitors unknowingly redirected to ads! (Finding vindicosuite.com on outclicks). This cartoon from Lola Jane’s World will resonate with many bloggers – especially those who using Sitemeter to collect their visitor stats. New Zealand bloggers who take part in the monthly NZ Blog ranking will know what I mean. In recent months, many bloggers using Sitemeter have not had any visitor stats available and it has been impossible to include them in the blog ranking list. StatCounter is the most popular and works very well at the moment. In the FAQs I give a little advice on how to install it. Definitely – it’s not just local bloggers disappointed with the problems. Internationally bloggers have opted out – see for example Goodbye Sitemeter, Goodbye Sitemeter, Well, so Much for Sitemeter, So is SiteMeter dead? and The End of the SiteMeter Era. And there are many more posts like this around. I hadn’t picked this up myself, but the problems seem to be more basic than the erratic return of the blog stats. A very common complaint is that the installed Sitemeter code causes visitors to a blog to be redirected elsewhere. See, for example, Apologies to All – Sitemeter Forced Redirect Problem Now Fixed (“fixed” by removing Sitemeter), Site Meter Rewriting Links on WordPress Sites and Blogger.com bloggers: check your template for Sitemeter redirect problem. That seems a very convincing reason for bloggers to remove the Sitemeter code from their blog – and, hopefully, install one of the alternatives. Here are the rankings of New Zealand blogs with publicly available statistics for November 2011. Please note, the system is automatic and relies on blogs having sitemeters which allow public access to the stats. There are now over 260 blogs on the list, although I am weeding out those which are no longer active or have removed public access to sitemeters. I have listed the blogs in the table below, together with monthly visits and page view numbers for November, 2011. Here are the rankings of New Zealand blogs with publicly available statistics for October 2011. Please note, the system is automatic and relies on blogs having sitemeters which allow public access to the stats. There are now over 250 blogs on the list. I have listed the blogs in the table below, together with monthly visits and page view numbers for October, 2011. 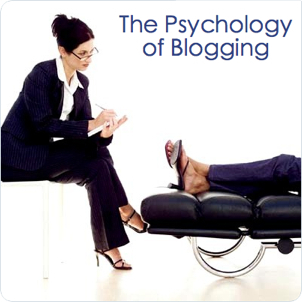 See The Psychology of Blogging* for an analysis of blogger psychology. 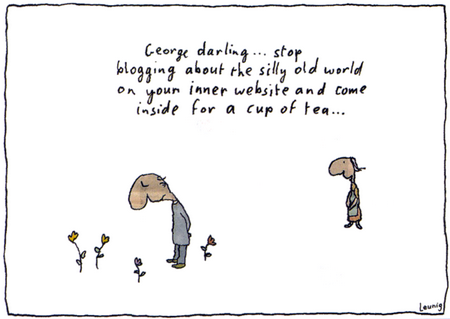 But what about psychology of those reading blogs? Here are the rankings of New Zealand blogs with publicly available statistics for September 2011. Please note, the system is automatic and relies on blogs having sitemeters which allow public access to the stats. There are now over 250 blogs on the list. I have listed the blogs in the table below, together with monthly visits and page view numbers for September, 2011. Here are the rankings of New Zealand blogs with publicly available statistics for August 2011. Please note, the system is automatic and relies on blogs having sitemeters which allow public access to the stats. There are now over 250 blogs on the list. However, there is a bit of a turnover as I am removing blogs which no longer exist or no longer allow public access to their stats. I have listed the blogs in the table below, together with monthly visits and page view numbers for August, 2011. 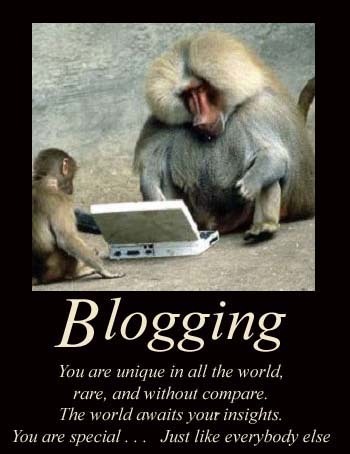 Read some thoughts on the blogging ecosystem at Is Twitter the essential Blogging nutrient? Here are the rankings of New Zealand blogs with publicly available statistics for July 2011. Please note, the system is automatic and relies on blogs having sitemeters which allow public access to the stats. There are now over 250 blogs on the list. I have listed the blogs in the table below, together with monthly visits and page view numbers for July, 2011. Here are the rankings of New Zealand blogs with publicly available statistics for June 2011. These rely on blogs having sitemeters which allow public access to the stats. There are now over 250 blogs on the list. The blogs are listed in the table below, together with monthly visits and page view numbers for June, 2011.